The Speakeasy provides a breath of fresh air, making any event far more than just business as usual. 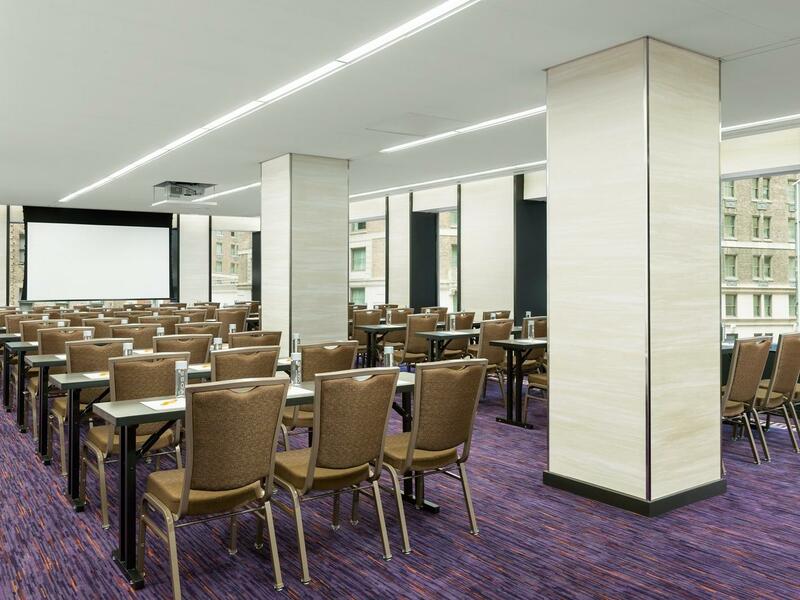 This event venue boasts oversized windows on every wall with scenic views of Midtown Manhattan. 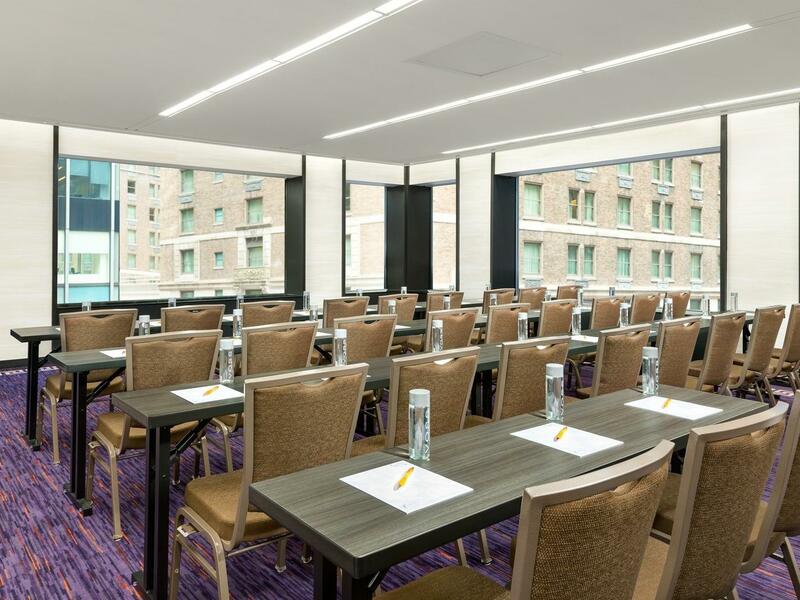 Offering over 1,170 square feet of space, you’ll have all of the room you need to make your next conference, training session or meeting in NYC even more memorable. A private foyer is also attached for hosting registration or networking before and after your gathering. The Speakeasy can host up to 100 attendees.